Find resources here to help you with your New or Certified Pre-Owned Mercedes-Benz vehicle. If you cannot find what you’re looking for, please contact us. 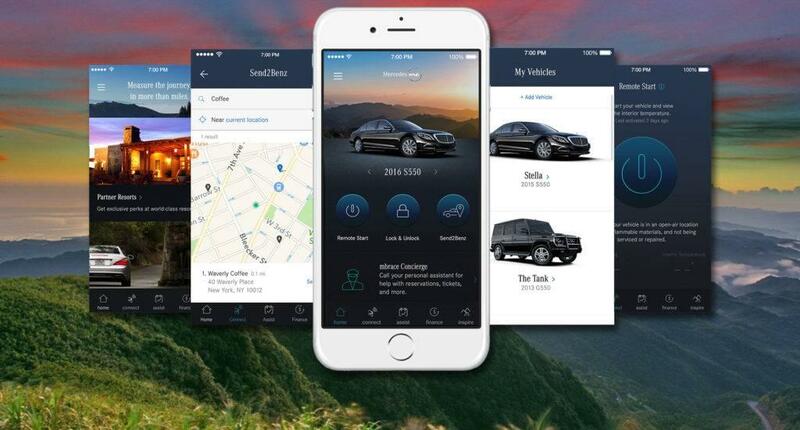 Mercedes-Benz created Mercedes me so that you can have access to all your vehicle information in one, convenient place, along with a suite of connected car services (services vary based on model year, model, and optional equipment). Register with Mercedes me today. 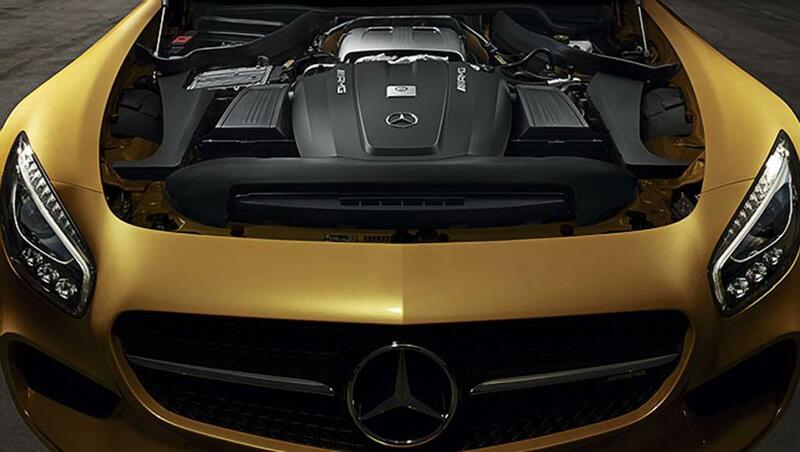 * Features may very depending on your model. 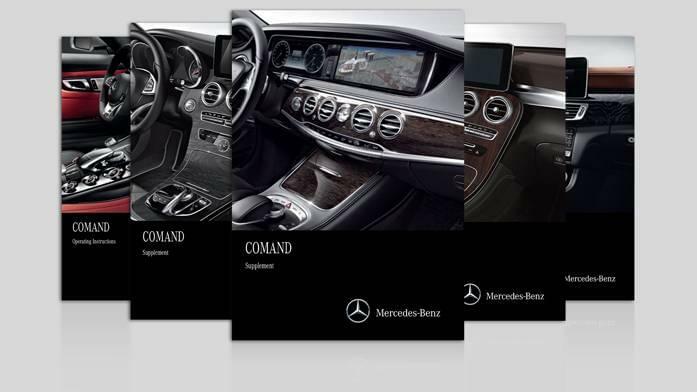 Your Mercedes-Benz Owners and COMAND® Manuals are your go-to source for any information you need to know regarding the operation of your vehicle.